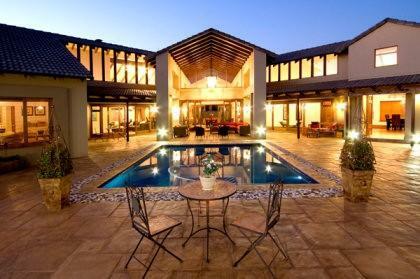 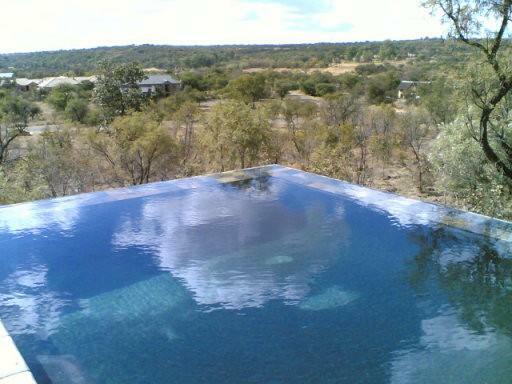 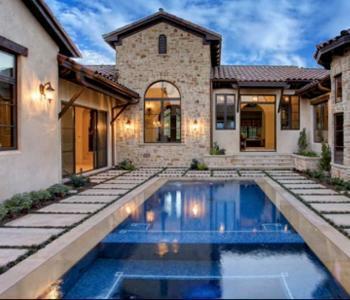 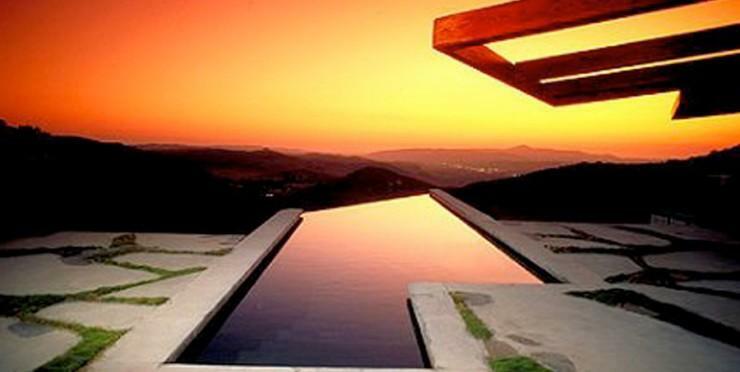 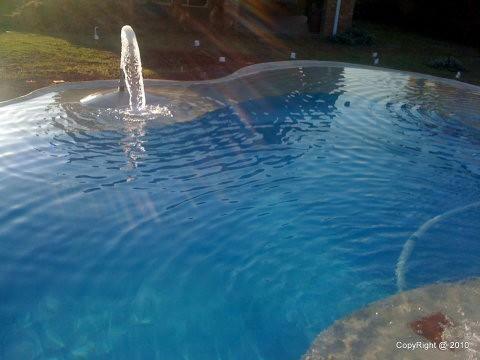 With their many years of experience, you can be assured of a top-quality pool. 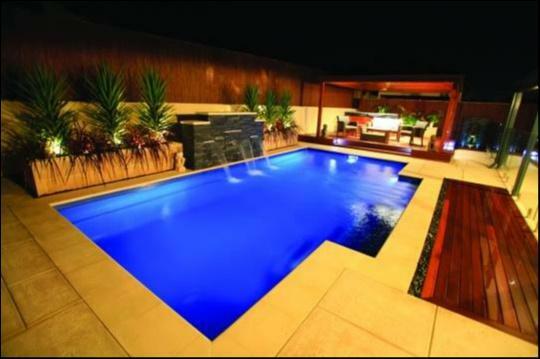 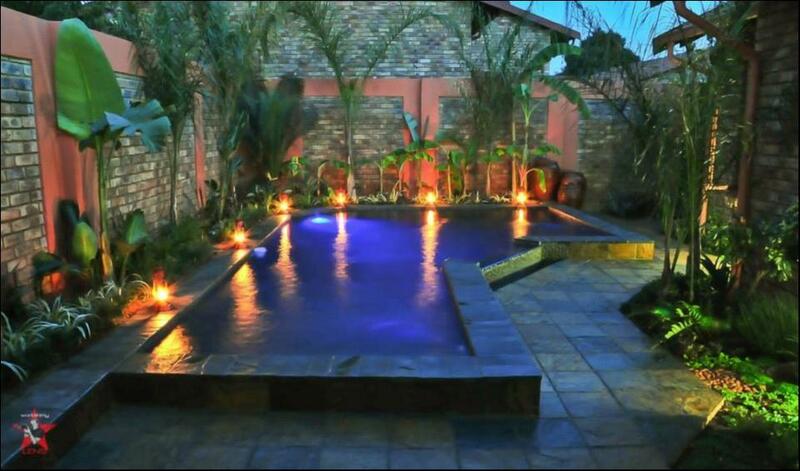 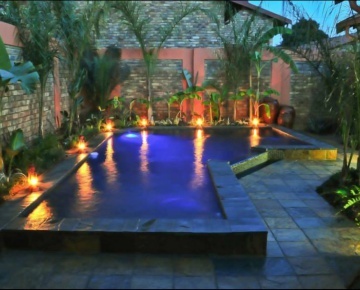 Penguin Pools construct gunite pools, although it is for their fibreglass pools that they are best known. 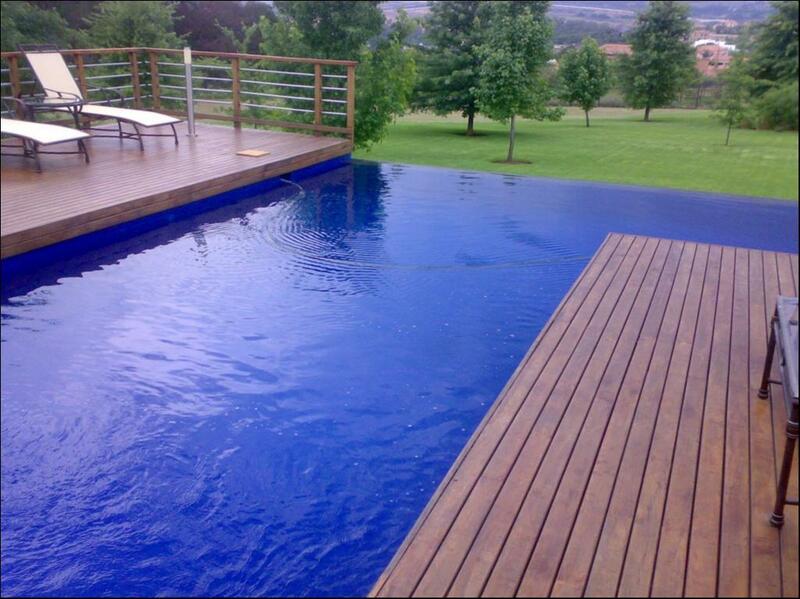 They have manufactured over 20 000 fibreglass shells and are undoubtedly the experts in this field. 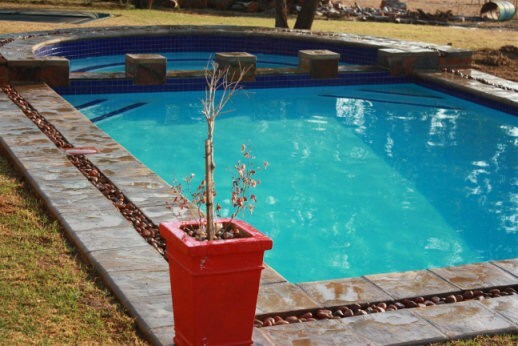 The fibreglass shells are manufactured at their factory in Pretoria and they supply these both in South Africa and abroad. 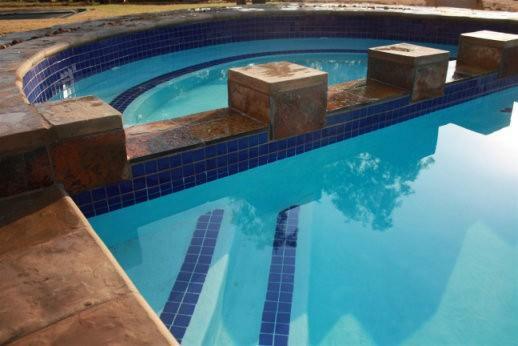 One of the major benefits of a fibreglass pool is that it is quite quick and easy to install, thus saving both time and money. 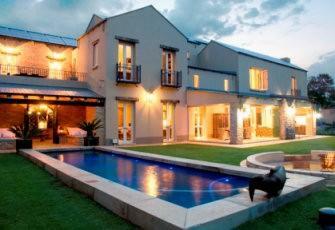 As they are manufactured at the Penguin factory, there is no additional construction to be done on site. 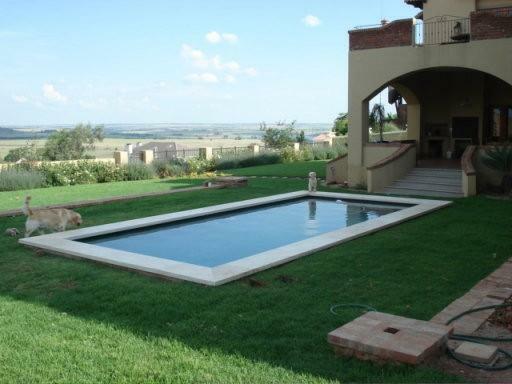 Penguin Pools are so confident of their fibreglass pool shells that they give a lifetime guarantee. 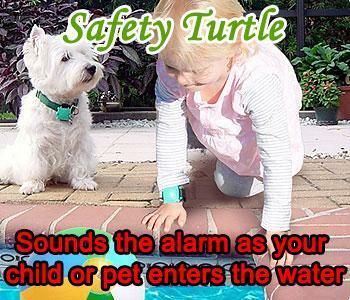 If you install one of their fibreglass shells yourself though, they will guarantee it for a period of 10 years. 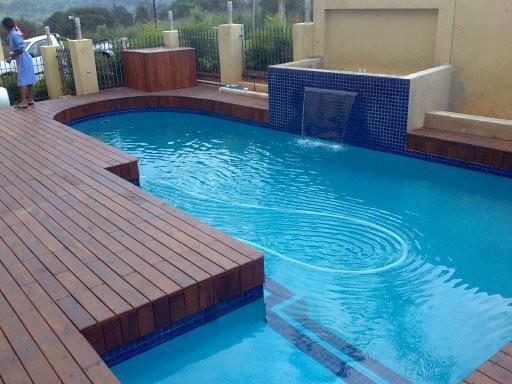 Another reason to use Penguin Pools is that they are very hands-on and rarely use sub-contractors. 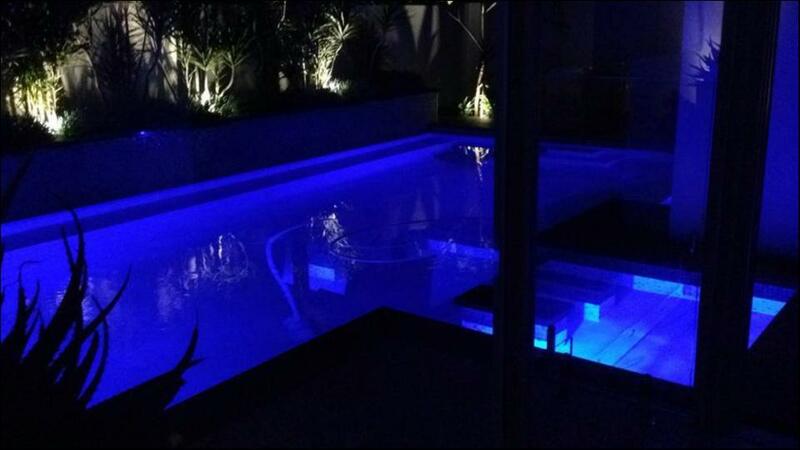 In addition to swimming pools, Penguin Pools also supply portable spas, jet baths and jacuzzis.